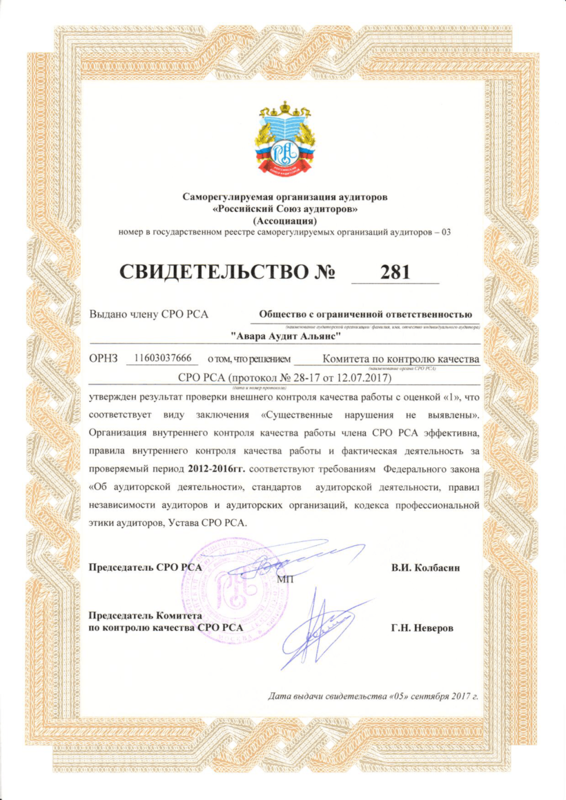 The results of an external quality assurance of the company “Awara Audit Alliance” show the highest rating of audit quality (“1”). 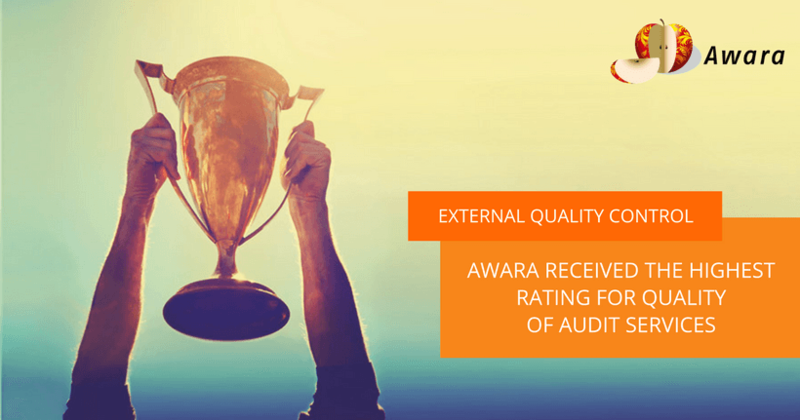 It indicates that there are no violations and confirms the quality of Awara audit services. 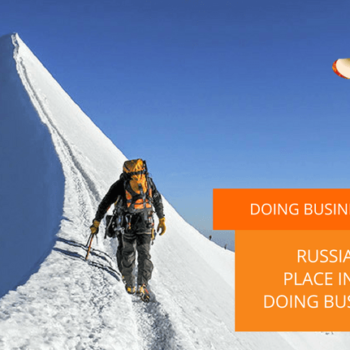 Congratulations to our colleagues (especially Anton Ananiev, Senior Auditor) and keep up the good work!